My brothers name in bpl ration card and no lpg connection on her name. But In gas agency ujjwal connection list there is no name found in this list. Then please help me sir for taking connection of pmuy gas connection. sir mera name rajuddin hai me todabhim ka hon or hamare lpg kisi baykati ka nahi h kirpaya hame kaneksan dene ki kirpya kare aap ki ati kirpa hogi ganes ganaj bajar todabhim dit.karauli raj. 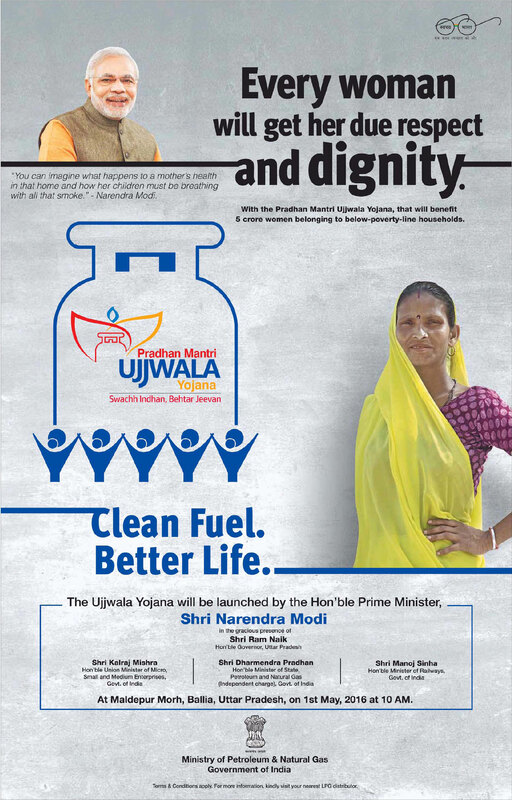 Sir, I am applying for the registration in Ujjwala yojana. But when I am entering my bank detail, it shows invalid ifsc code. My bank ifsc code is BARB0GEDIAP. I am unable to register. Sir mera BPL ration card h or mujse agency walo ne 1535rs. Liye h.
Lekin pmus ke teht LPG connection free h.sir pls help me. Sir I belonge to a BPL family and have a BPL card But my name is not listed in SECC 2011 list and I need a connection under Pradhan Mantri Ujjwala Yojana. so sir please help me in getting a connection under the scheme. Add .vill .alampur ur chilmapur post laser kalan distt bulandshahr u.p. Sir if there is no women in home above 18 years old then how we can got connection. ? ?my mother was died in 2014 and my sister is 14 years old then how I can got this..
Surf bpl card walo ko hi ujjawala yojana prapt kiya gaya he likin kya wo sabhi bpl me patra hai aur jinke pas bpl nahi he aur gas connection lene ke liye prapt rupaye bhi nahi un longo ka kya? add.banda belai dist sagar m.p.